Wowsers! Dress to kill in these Mardi Gras bead shoes. Wowsers. 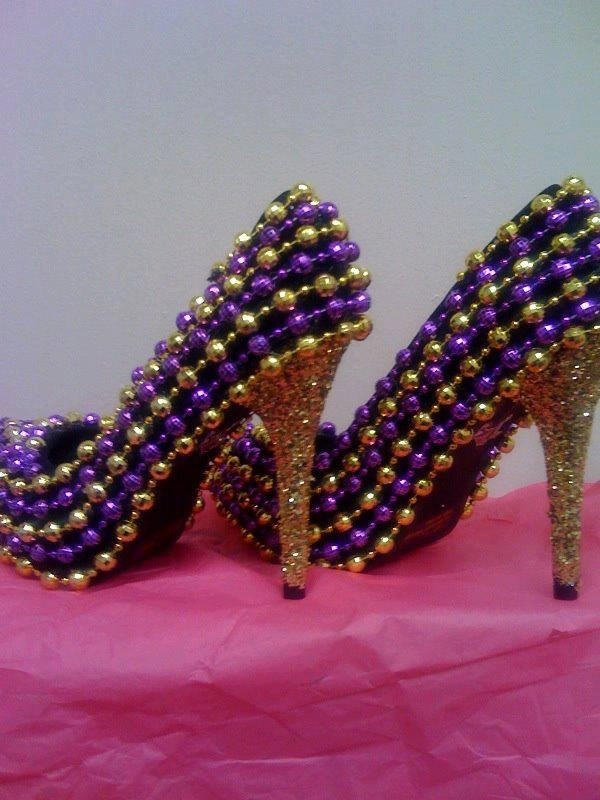 Dress to kill in these Mardi Gras bead shoes.